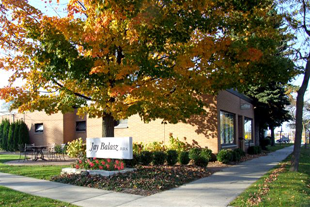 Welcome to the dental practice of Dr. Jay Balasz, DDS. For almost 20 years, our focus has been to provide personalized dental care, with careful attention to your specific needs and objectives. 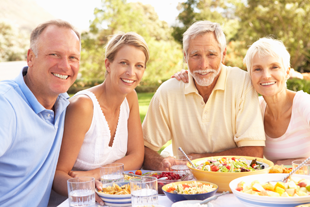 We are dedicated to enhancing the function and appearance of your smile. I understand that you have many choices in who provides your dental care. At our office you will receive the highest quality care that will make you feel comfortable, backed by the expertise that will make you confident. 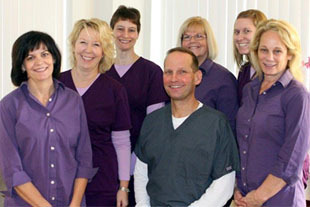 My dental team and I utilize the latest technology, products, and procedures to make your smile dreams a reality. Dr. Jay Balasz quite simply has saved my life. His OBI Dentistry expertise is the best ever. He has helped me through 2 surgeries and has remained with me every step of the way. He has never given up on my dental situation and always extends such warm compassion and understanding. The staff is wonderful, personable, and friendly. I enjoy my visits to the office and I know that I am a walking miracle as a result of the exceptional Dentistry and care provided by Dr. Jay Balasz. I am happy to provide the highest recommendation for his services. 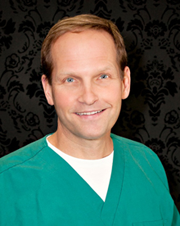 Dr. Jay Balasz, DDS has the experience you expect and the credentials you can trust.